Hi guys, I'd like to introduce you my project about an HTPC for my bedroom. 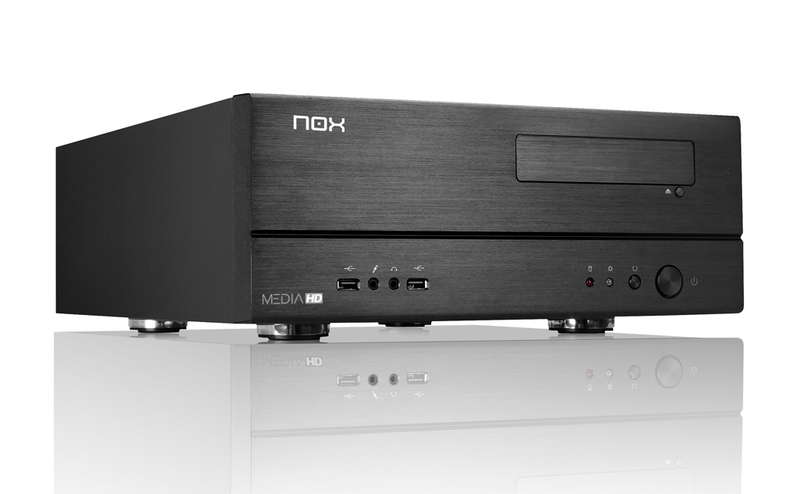 For the case Luca Rocchi showed me the Nox Media HD which sound pretty nice for what I need. Everything will be completed with a FullHD 40" screen on the wall, and a wireless keyboard with integrated trackpad, and I'm thinking about a Bluray reader. What do you think about it? Any suggestion? What wireless keyboard? Logitech or some other brand? What if you sell the Fatality board and you buy a smaller board instead, that in the end you can use a smaller case? Right, but I understand the situation of Nate. I would have to sell it at a very low price, I might not even be able to sell it at all. 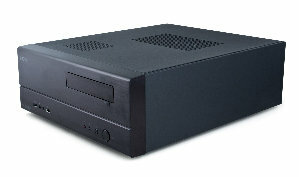 I don't need a very small HTPC, so I prefer to recycle my Fatal1ty. Sure, I would also recycle it if the money you get for the board is not worth the effort.